Taylor Bennett was born today, January 19, in 1996. He is an American hip hop recording artist. 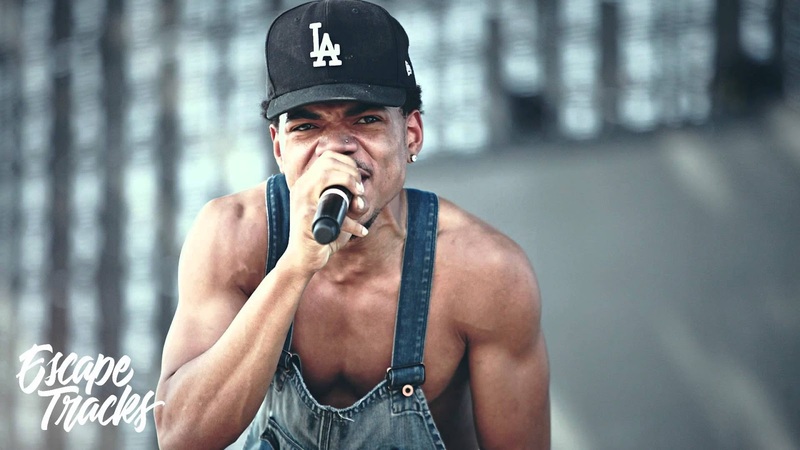 He released a free album titled Broad Shoulders featuring artists such as Donnie Trumpet, King Louie, and his older brother Chance the Rapper. He is from the West Chatham neighborhood of Chicago, Illinois. Taylor Bennett's father, Ken Williams-Bennett worked for the Mayor of Chicago and his mother Lisa Bennett formerly worked for the attorney general, who ensured that he would pursue his dreams while also making it through school. He attended Urban Prep High School. He and his brother demonstrated an interest in the arts very early on, rapping with each other and building their skills. Bennett has had an active role in his community, putting all the proceeds of a sold out show toward Kids Off The Block, a local nonprofit aimed toward ending violent crime in Chicago. He has also contributed to the same cause through his SaveChicago campaign with his brother, hoping to give back and improve the community that he has been a part of his whole life. In 2014, Bennet and Jake Kalmin, his manager at the time, were charged with aggravated battery for allegedly severely injuring a teenage Columbia College Chicago student at a party. Much like his brother, Bennett has developed a unique sound and style of rapping. Some artists that have influenced his growth as a musician include Twista, Nas, and Kendrick Lamar, which has had a noticeable impact on his music. He also claims that Kanye West's College Dropout had a significant role in his ability to see the fun-loving side of music. Bennett's brother preferred that he build his own fanbase before he began working with and promoting him. Chance believed this was an important step in his development as an artist. Bennett finally started selling out shows at local venues such as Reggie's and even opened for his idol Nas at a Lollapalooza after party in 2014. Following his success, he and his brother released a track "Broad Shoulders," which is also the title track of one of his most recent mix tapes. On January 18, 2017, Bennet came out as bisexual on his Twitter account before his 21st birthday.